Nobody likes to wait from travelling places to long distance talks the world has brought everything closer, smarter and faster. 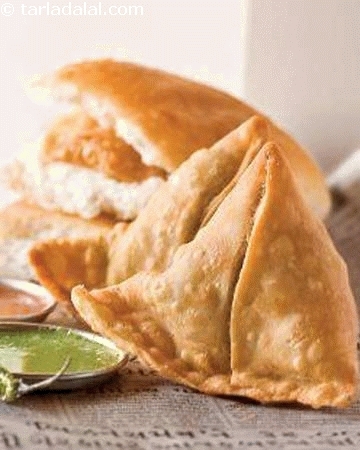 With the advent of cars, smart phones and other such technologies everything has become quicker then why not in foods. In such fast paced world, a fast food goes a long way in saving time. Fast food, a term popularized by Americans in early 1950’s, generally means food prepared and served quickly. And anything that is fast and good doesn’t take time to establish itself among the people. 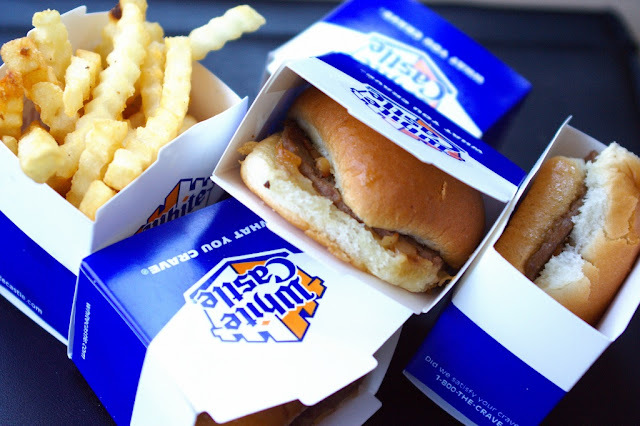 This can be seen by successful inception of White Castle America’s first fast food chain which eventually resulted in spawning new competitors. Fast food chains like McDonald's, Pizza hut and KFC are now all over the world with their unique food and its recipes. Also being easily made they can be served everywhere from restaurants to drive through, from stadiums to gas-stations wherever people are ready with their money. What probably started as a small shop selling normal hamburger or hotdogs as now turned out to a billion dollar industry. Over the century, fast food industry has not just changed American diet, but has also brought economy and business transformation by spreading its wings all over the world. 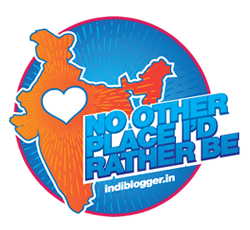 In India too, KFC, Barista or McDonald's have hundreds of their outlets all over the country. 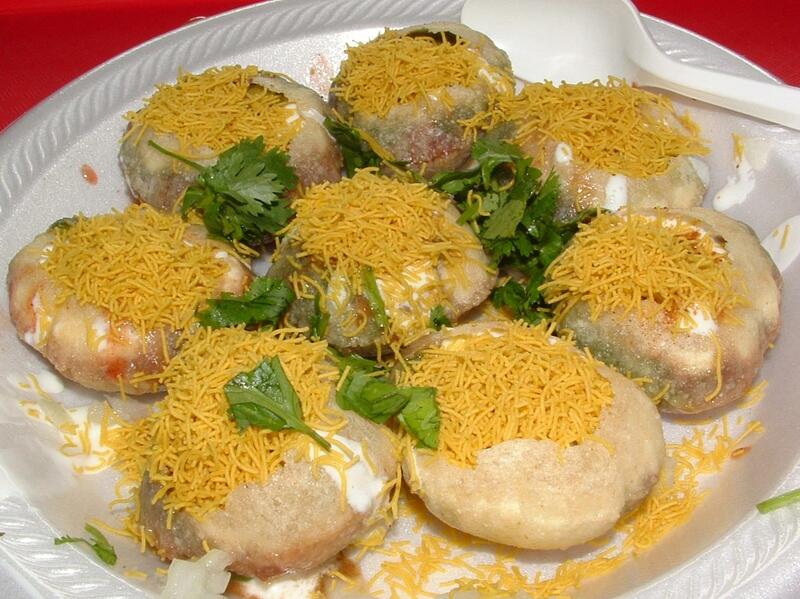 Fast food industry in India has evolved with the changing lifestyles of the young Indian population. The sheer variety of food preferences across the regions has brought about different changes in fast foods outlet’s recipes and varieties. CCD or Café Coffee Day, an idea of Bangalore-based businessman, is the only Indian chain which boasts of hundreds of outlets across India, but it is classified more as a coffee shop than a fast food place. 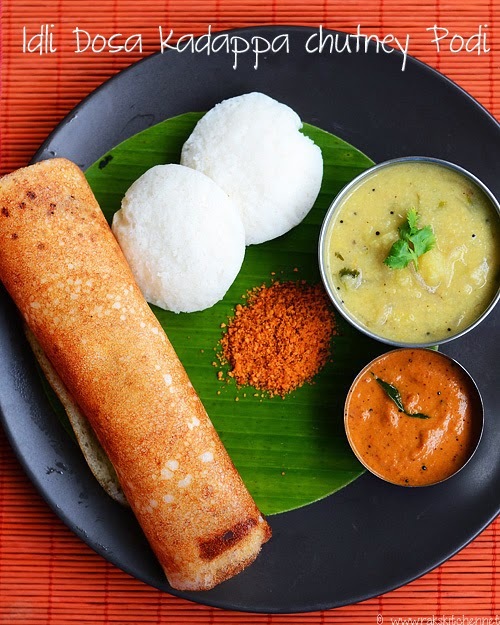 IDLI, DOSA and other south Indian Dishes. Pani puri, Bhel puri, chaat Etc. Although most of these fast foods are not that harmful everything has a limit. Like every successful industry fast food chains have its fair shares of negative criticism some of them being labeled as unhealthy, alleged animal cruelty, or worker exploitation cases. According to WHO report, Deregulated food markets are one of the reasons for rise in amount of obesity among people. In response to these criticism, these food outlets have now started health friendly menu along with contribution to become more Eco-friendly by reducing packaging waste looks, like they are here to stay. 5 Best Indian Special forces everyone must know. How about a competent skill India?